The Collector's Bin: Vonage, sounds bad. 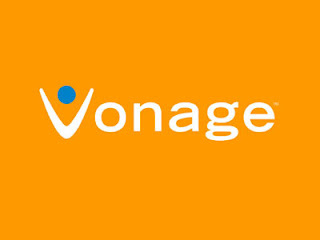 I am not happy with Vonage today, the VoIP service . I use it constantly to call the states, and today I needed to call British Airways, my car insurance company and an agent but it refused to connect me to anything. The dial tone is there, so I know its not an internet problem. but after it rings there just nothing, nada, nil. Just dead air. I can't even reach my voicemail. I sent an email to them and they said they will respond within 12 hours. This has happened to my friend before but it took 3-4 days to resolve. 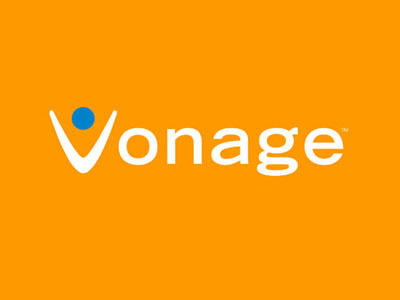 Paying $35.99 a month for this service, I honestly do expect this not to happen, or at least Vonage should provide a faster customer service.